Godolphin’s top-rated juvenile Quorto is to miss the G1 Dewhurst Stakes at Newmarket and will not run again this season. The unbeaten son of Dubawi recently won the G1 National Stakes at the Curragh in emphatic style and came out of that race well, according to trainer Charlie Appleby. “He has done exceptionally well in his first season, winning his G2 and G1, and progressing all the time,” Appleby said. “The 2,000 Guineas has always been the long-term plan, and following discussions with His Highness Sheikh Mohammed, we have decided to put him away for the year,” he added. Quorto ran to the line strongly at the Curragh, comfortably accounting for Ballydoyle colts Anthony Van Dyck and Christmas. 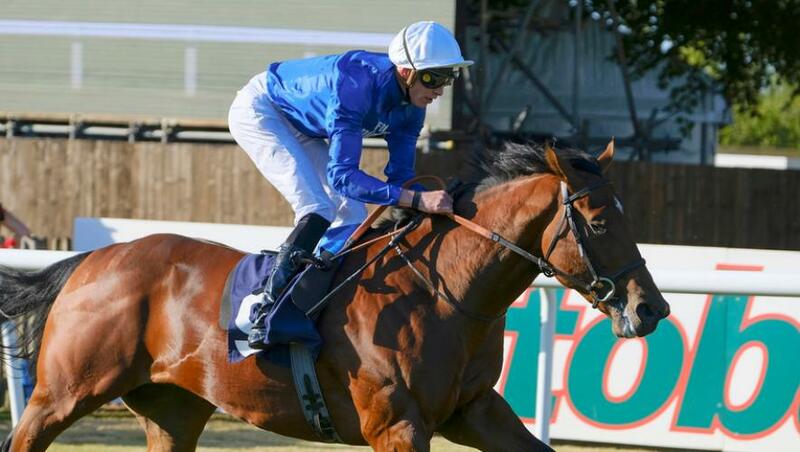 Meanwhile, discussions are continuing on the program for Ghaiyyath, the Godolphin colt who made an encouraging comeback with a fine victory in the G3 Prix du Prince d’Orange at Longchamp last weekend. “He took the race well, and I will now discuss the options with His Highness Sheikh Mohammed,” Appleby added.